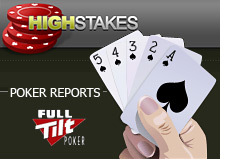 Highstakesdb.com (source link below) released their list of the top cash game winners on Full Tilt Poker in 2007. 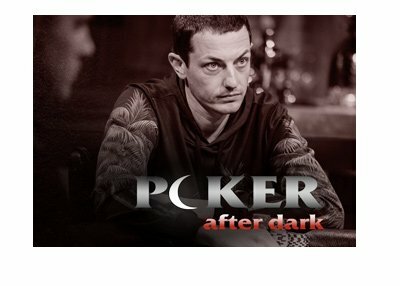 They broke it down into two lists: top winners and losers in No Limit Texas Hold'em from $50/$100 to $500/$1000, and top winners and losers in Pot Limit Omaha from $50/$100 to $500/$1000. 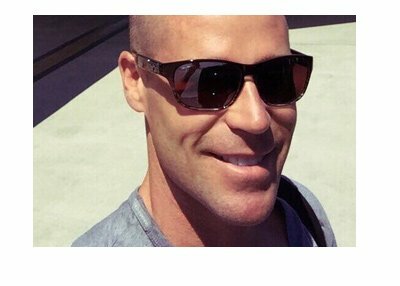 Determining how much money one particular player made or lost can be a complicated task, as some players played under multiple aliases in 2007 (David Benyamine, Patrik Antonius, etc.) Also, there were a few shared accounts in the results that we will never really know the true identity (or identities) of. -three of Benyamine's accounts were in the top 20 for 2007 - "David Benyamine", "ballsrider" and "magicpitch1"